Denver voters say yes to bond and mill levy funding measures for DPS kids and schools. Social emotional supports and enrichments: A $15 million investment to help all schools meet the social and emotional needs of their students, a key need identified by DPS classroom teachers. Schools can target flexible funding based on their students’ needs. Social emotional supports and enrichments. Support for high-quality teachers and leaders: A $14.5 million investment in programs such as Teacher Leadership and Collaboration, a leadership model that allows our best teachers to coach and grow other teachers in their schools while staying true to their first love, teaching their own classroom of kids. Support for high-quality teachers and leaders. College and career readiness: An $8 million investment in real-world college and career readiness opportunities such as DPS Career Connect; students in this program are 30% more likely to graduate than their peers across all high schools and demographic groups. College and career readiness. Early literacy: A $6.8 million investment will target training to all teachers in grades ECE-3 and bolster interventions for struggling readers, ensuring students are reading on grade level by grade 3. Students who reach this benchmark are four times more likely to graduate than those who dont. Early literacy. Classroom technology: A $6.6 million investment to ensure students have the tools to prepare them for the 21st Century. 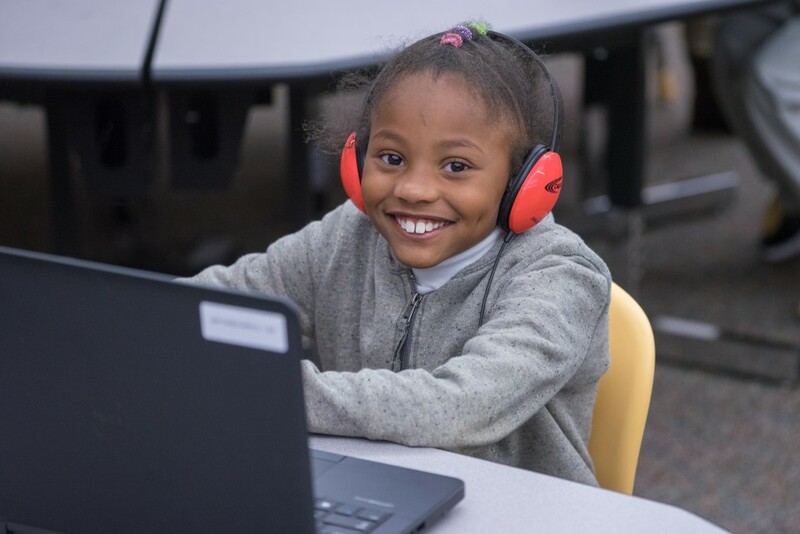 This investment will more than double the schools able to provide a device for every student, from 34 to 77, while providing flexible funds to allow schools to replace outdated devices. Classroom technology. Great learning environments: A $4.9 million investment in preventative, proactive, deferred and predictive maintenance in Denver classrooms. Improved access to educational opportunities: A $400,000 investment to support low-income high school students who need transportation. What it means for taxpayers: The bond measure is not expected to increase the tax rate. The mill levy measure is expected to cost less than $10 a month in property tax increases for the median Denver home price ($329,000).